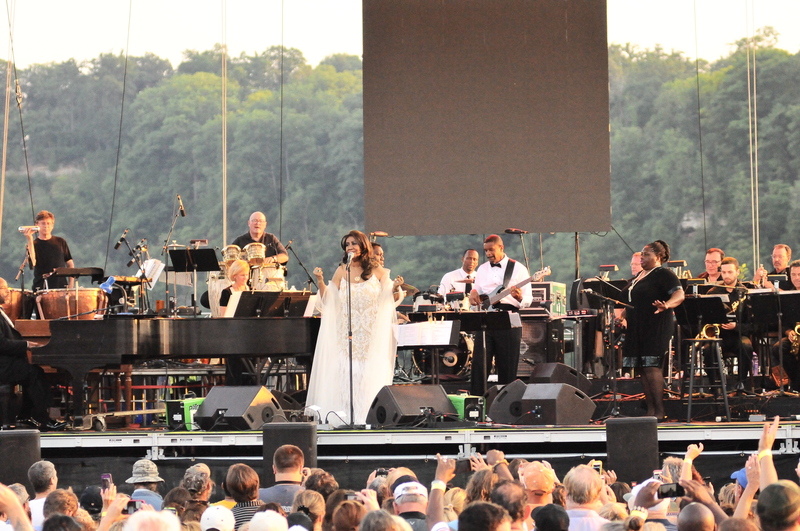 Beautiful scenic Artpark during a 2014 Aretha Franklin concert. Welcome to Artpark’s 2017 Season. Ticket Info coming soon.